The iHeart Radio Music Festival in Las Vegas this weekend will take the top two most expensive concert spots on this week’s list. The two-day festival will feature a plethora of big-name artists, including Ed Sheeran, Ariana Grande, Coldplay, Zac Brown Band and Taylor Swift. In the middle of the pack is Lorde, who will play the United Palace Theatre in Manhattan on Monday night. Pop singer Sam Smith takes the fourth slot when he plays New York City’s Hammerstein Ballroom Friday while the Tedeschi Trucks band also heads to the Big Apple for a stop at the Beacon Theatre on Friday. The fourth annual iHeartRadio Music Festival will take place this Friday and Saturday at the MGM Grand Hotel in Las Vegas. The festival’s first day will be the most expensive ticket on the secondary market this week. According to TicketIQ, the average price for September 19 iHeartRadio Music Festival tickets is $765.67 on the secondary market with get-in price starting at $172. 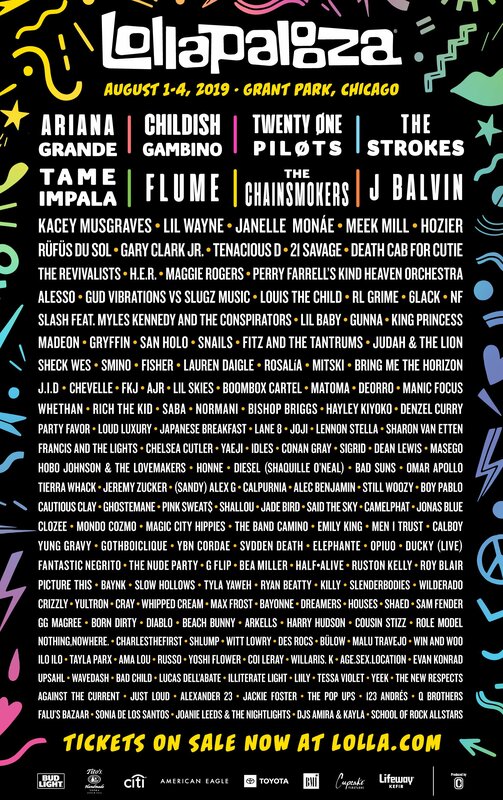 The opening day of the festival will feature Taylor Swift, Usher, Ariana Grande, Coldplay, Motley Crue, Zac Brown Band, Nicki Minaj, and several others. The festival’s second day on Saturday serves as the second most expensive secondary ticket this week at $617.15. Get-in price for the second and final show of the week starts at $103. Saturday’s festival lineup includes One Direction, Ed Sheeran, Lorde, Paramore, Iggy Azalea, Train, 50 Cent and a handful of other A-list performers. Before she heads to Las Vegas this weekend, Lorde will be on the east coast playing a string of dates. Her tour makes a stop at the United Palace Theatre in New York City on Monday and will have an average secondary price of $536.61. The get-in price starts at $35. The pop singer is scheduled to play two consecutive dates at the historic Manhattan venue, with Lorde tickets for her Tuesday show averaging at $205.67. Overnight pop sensation Sam Smith heads to New York City this weekend to play the Hammerstein Ballroom on Friday. The average price for Sam Smith tickets for Friday’s show is $512.09 on the secondary market, his second most expensive date of tour. The singer’s top-priced show on the remaining dates of his tour will be at Boston’s House of Blues on Monday, which sees a current average secondary price of $649.50. Beloved rock and blues couple Susan Tedeschi and Derek Trucks take their Tedeschi Trucks Band to New York City’s Beacon Theatre this Friday and will round off this week’s most expensive concerts. The average secondary price for Friday Tedeschi Trucks Band tickets is $496.30 with a get-in price of $66. Their Manhattan stop will be the most expensive date of their current tour, rivaling a second show at the Beacon Theatre on September 27. The late-September show currently sees an average secondary price of $471.37.